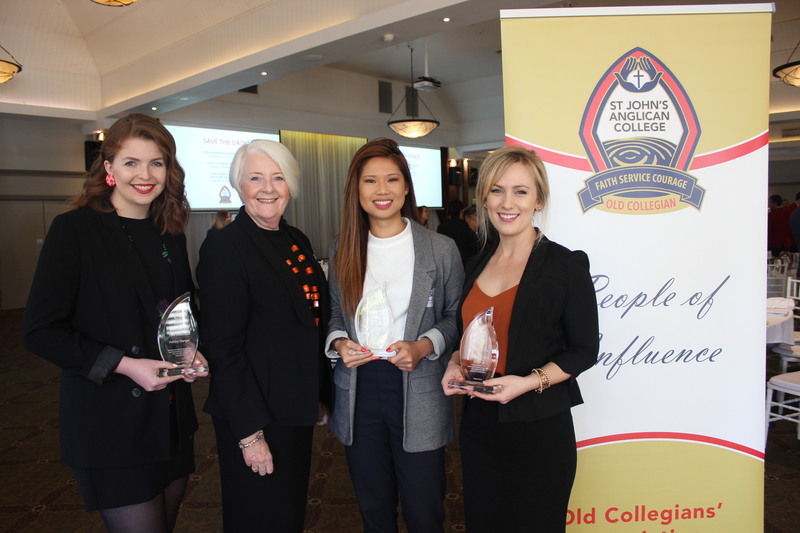 This morning we celebrated St John’s 2018 Old Collegians’ Award Winners at the annual awards breakfast. Invited guests, Old Collegians, current students and staff joined together to recognise the achievements of St John’s People of Influence. Guest speaker Aaron Birkby, CEO, Startup Catalyst shared his thoughts on what the future looks like and how to take an idea and make it real.